“Arise, for this matter is your responsibility. We also are with you. Be of good courage, and do it” (Ezra 10:4). Leaders have to do hard things. The responsibility is theirs, and the team is imploring their leader to take the responsibility to lead! Ezra had to deal with a difficult issue. The issue was intermarriage between the Israelites and pagan nations. To complicate matters, Ezra discovered that “the hand of the leaders and rulers had been foremost in this trespass” (Ezra 9:2). I would guess these leaders had committed the sin of commission (intermarrying themselves or allowing their children to do so), and of omission (not speaking out against trespassers). 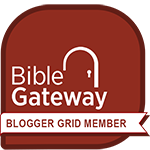 But those “who trembled at the words of the God of Israel” were greatly grieved at this national sin (v. 4). Ezra’s first response was a good one: he fasted and prayed, confessing the sins of the people and identifying himself with them (notice the use of “we” in his prayer). Ezra knew there was a window of opportunity for revival that was about to close, so he must act quickly (vv. 5-15). Prayer is a great start, but after prayer there must be action: “Arise … and do it”! I am sure looking transgressors in the eye—especially those who were leading men and women in the community—and calling out their sin wasn’t an easy thing nor a pleasant thing for Ezra to do, but it had to be done. 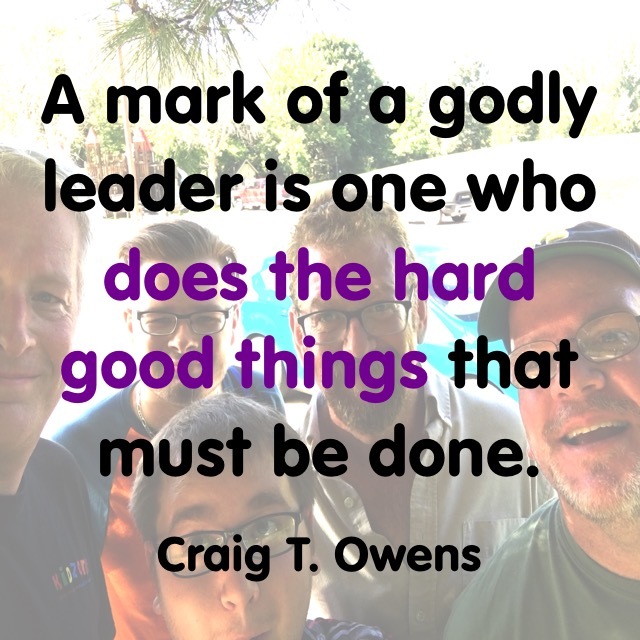 A mark of a godly leader is one who does the hard good things that must be done. Ezra doing the hard good thing opened the door for God’s blessing to fall on the people. This is still true for godly leaders today. My prayer—Lord, strengthen me to “arise and do it” when the hard good things must be done. 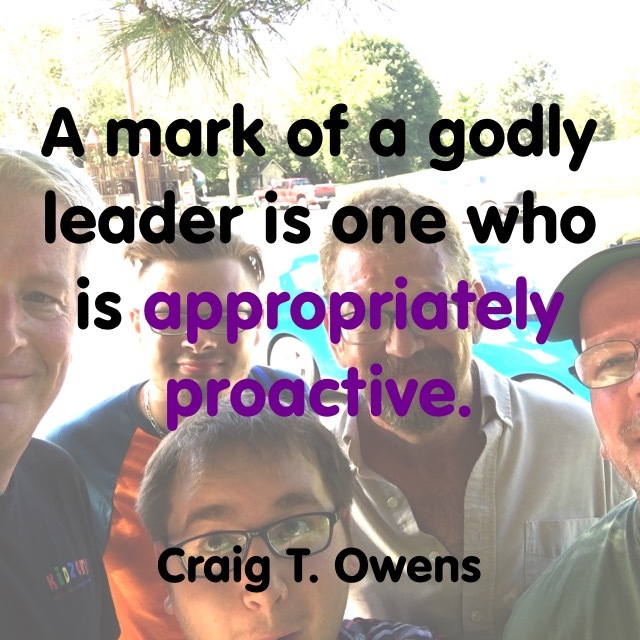 This is Part 2 in my series on godly leadership. 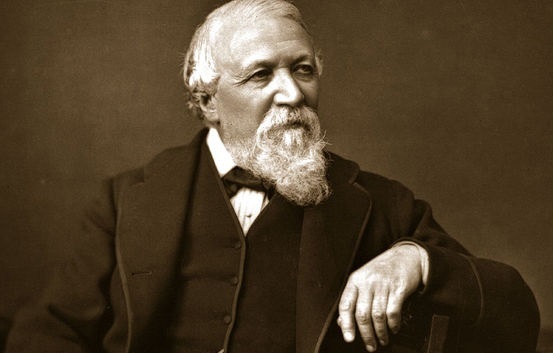 To read my other posts, please click here. 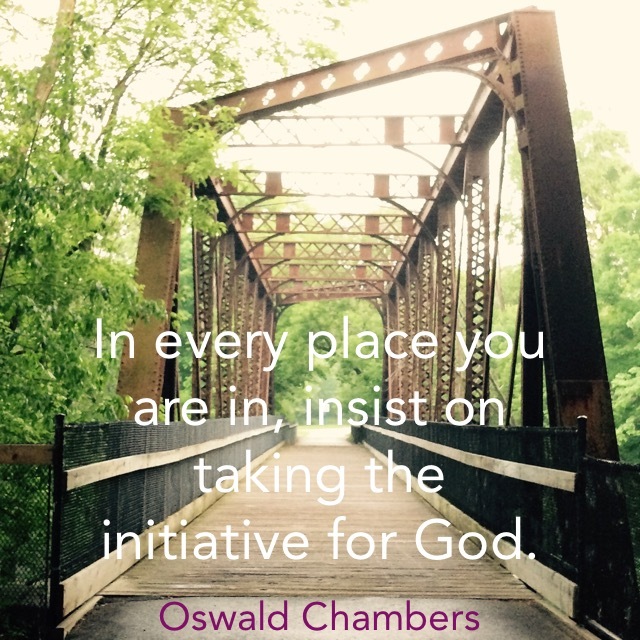 In every place you are in, insist on taking the initiative for God. Looking for opportunities to serve God is an impertinence; every time and all the time is our opportunity of serving God. Do I think I can only do big things for God in special moments? Do I realize that I am always salt and light wherever I go and whatever I am doing? Instead of looking for opportunities, am I seizing the opportunities God is continually giving me? 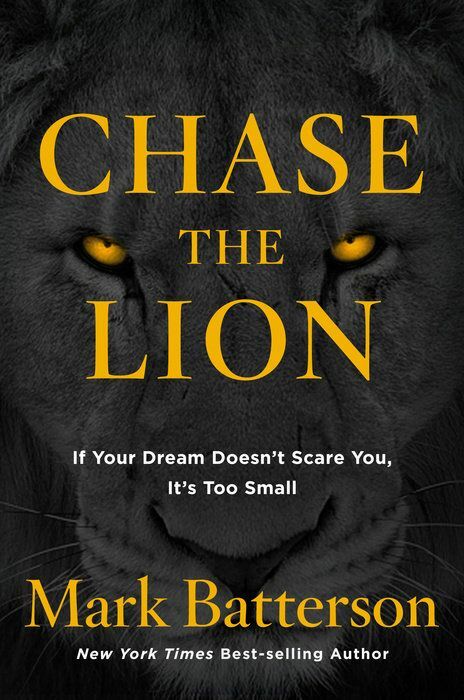 I loved Chase The Lion by Mark Batterson! If this book doesn’t inspire you to do great things for God, I’m not sure what will. 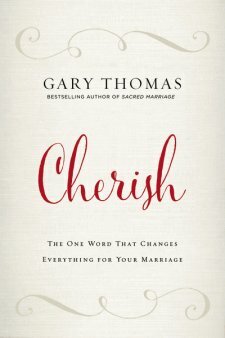 Be sure to check out my review of this book by clicking here, and then enjoy some more quotes from this amazing book. You can check out the first set of quotes I shared from Chase The Lion by clicking here. And be sure to follow me on Tumblr and Twitter, where I daily share quotes from all sorts of inspirational authors. 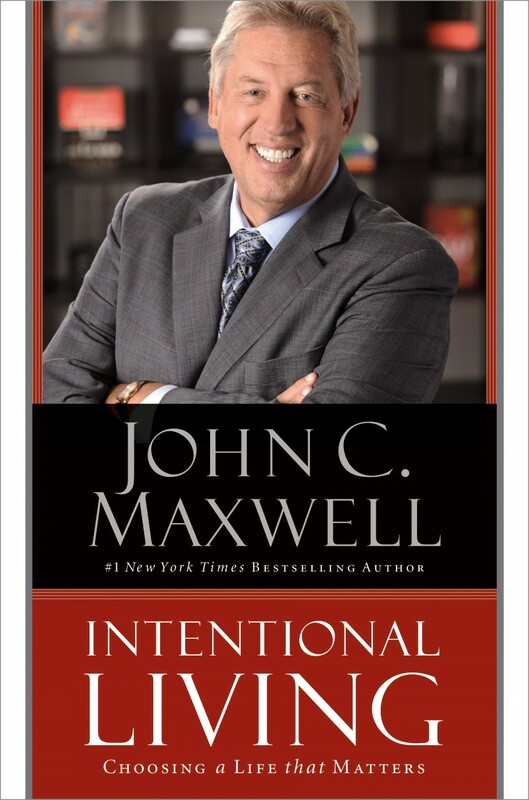 John Maxwell’s books always contain so many great quotes from other wise men and women. Here are a few that caught my highlighter in Intentional Living. John Maxwell has a lot of great quotes himself! Here is the first batch of quotes I shared from Intentional Living. And be sure to check out my review of this outstanding book.